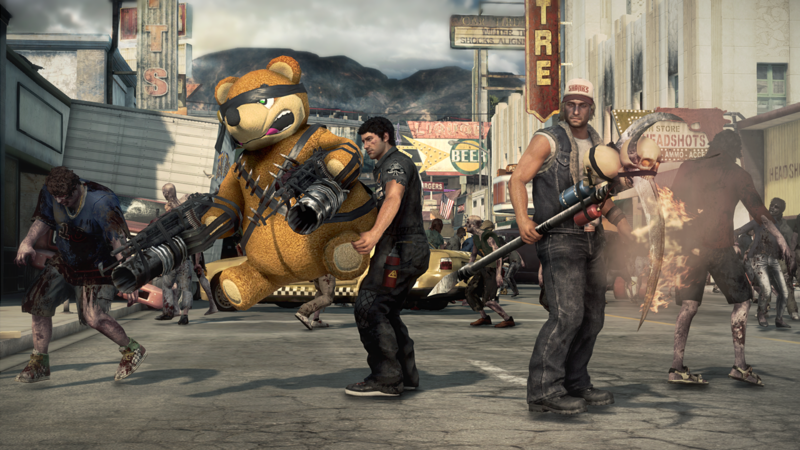 Capcom recently showcased the Co-op Multiplayer and Super-combo Weapons for the forthcoming “Dead Rising 3”. 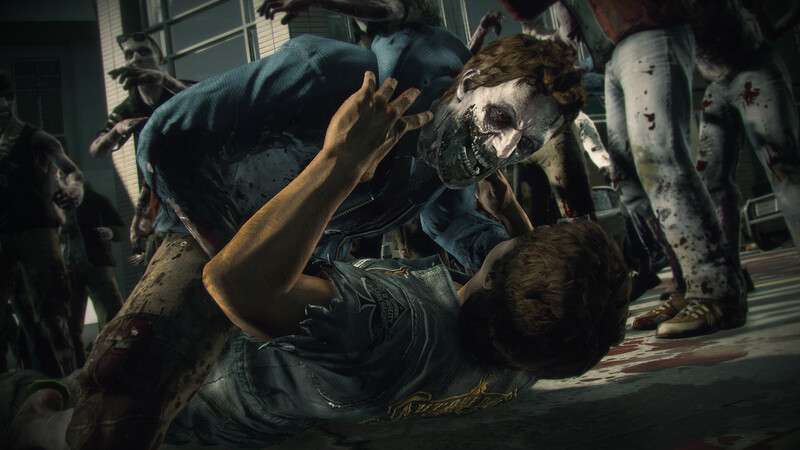 Microsoft and Capcom Vancouver enticed fans with a first look at co-op multiplayer and Super-Combo weapons, a brand-new addition to the franchise. 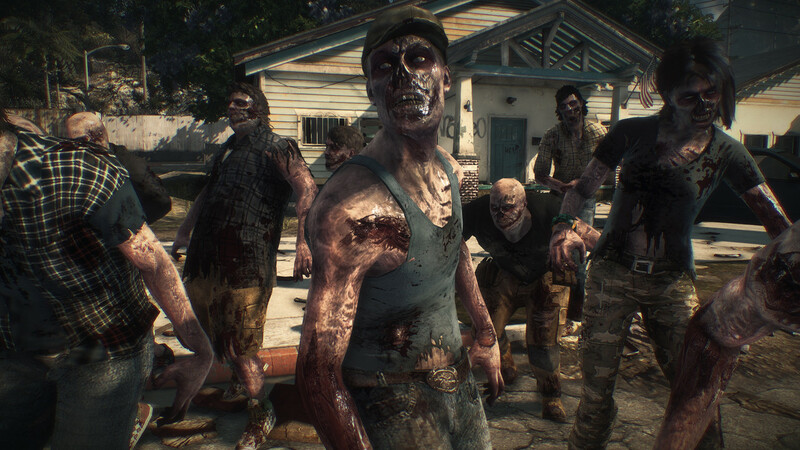 In “Dead Rising 3’s” online co-op mode, you can take on the zombie horde with a friend over Xbox Live, with the ability to hop in or out of each other’s game at any time. When playing in a friend’s game, you’ll not only help them advance, but also contribute to your story progression and earn experience points that carry back into your own game. Any mission you finish in a friend’s game will also register as “complete” in yours, so you’ll never have to go back and replay a co-op mission to advance your single-player story, unless you want to experience it again. 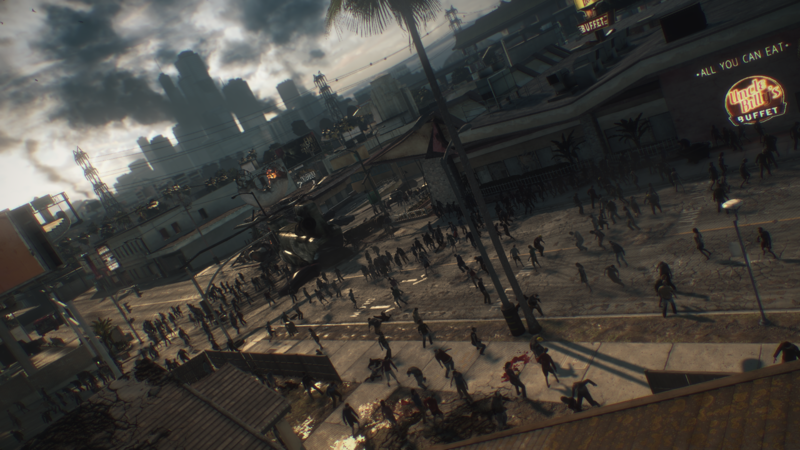 In addition to showcasing co-op, Capcom revealed Super-combo Weapons – a new tier of Combo Weapons that requires at least three components (and oftentimes multiple steps and blueprints) to craft, and features unique abilities that let you decimate crowds of zombies with devastating effect. It’s out 22 November exclusively on XBox One.